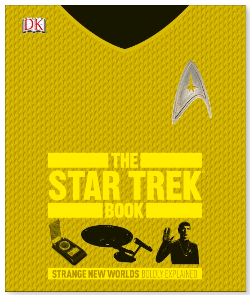 Prize: Perfect for fans of the various Star Trek TV series, including The Next Generation, Deep Space Nine, Voyager, and Enterprise, The Star Trek Book details everything you need to know about 50 years of excitement and adventure on the final frontier. Statistics: This contest was opened by 54 and entered by 2 ContestChest.com members. 4% of those who opened the contest, entered it.